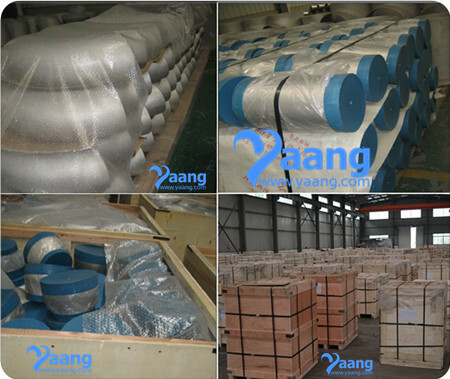 Pipe Cap is a type of pipe fitting, usually liquid or gas tight, which covers the end of a pipe. A pipe cap is used like plug, except that the pipe cap screws or attaches on the male thread of a pipe. A pipe cap may have a solvent weld socket end or a female threaded end and the other end closed off. In plumbing systems that use threads, the cap has female threads. Industrial caps can be round, square, rectangular, U-shaped, I-shaped and may have a round hand grip or a flat hand grip. If a solvent weld pipe cap is used to provide for a future connection point, several inches of pipe must be left before the pipe cap. This is because when the pipe cap is cut off for the future connection, enough pipe must remain to allow a new fitting to be glued onto it. 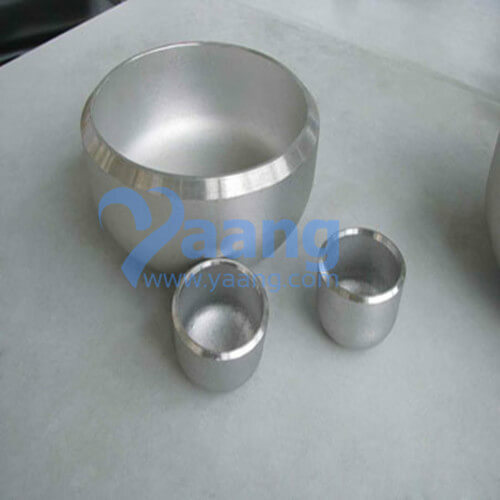 Where can we find the high qualityASTM B366 UNS N06022 Hastelloy C22 Pipe Cap.